If you are looking for the highest quality machining in the Bay Area, look no further! We produce precision machined parts out of the widest array of materials found in the Bay Area. We meet the needs of prototypers, engineers, and corporations of all sizes. We run jobs of any size, and can even provide quick turns. Our goal is top provide our customers with the highest quality service at the most appealing prices. We are committed to delivering high quality products with excellent service with the best equipment in the Bay Area. 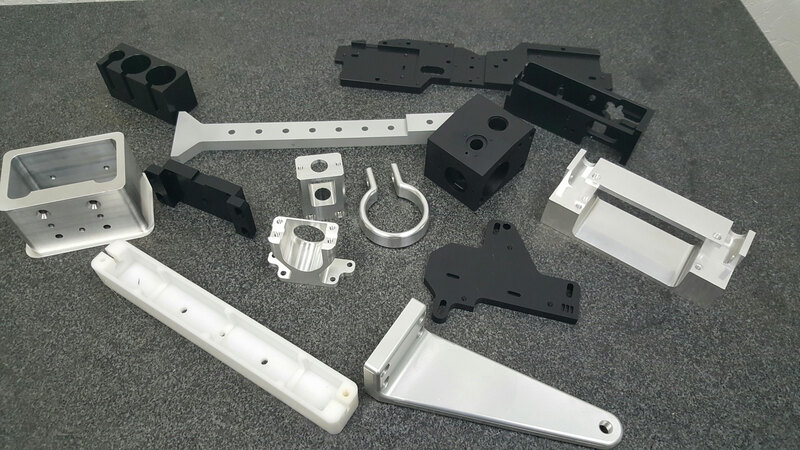 We handle jobs of any size, from quick-turn prototypes to full-sized production runs.